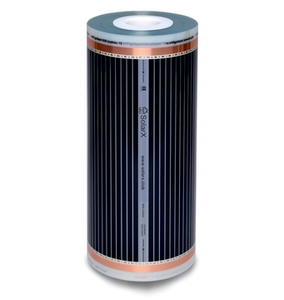 Reliable alternative energy supply that minimizes dependence on external energy sources. Акция! 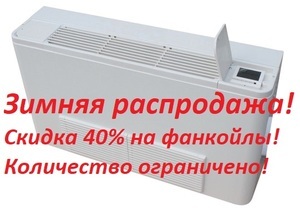 Скидка 20% на безнапорный солнечный коллектор! А значит пора использовать энергию солнца с пользой!!! Зимнее спецпредложение! Наши цены на фанкойлы снижены на 40%. Количество ограничено. 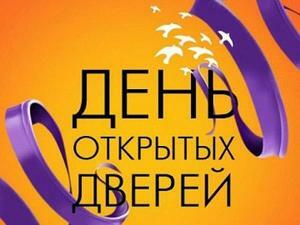 Звоните уже сегодня! Электрические полотенцесушители Mastas Vigo - теперь в Украине ! дистрибьютором этой линейки в Украине. 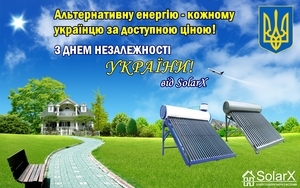 SolarX щиро вітає усіх з Днем Незалежності України! 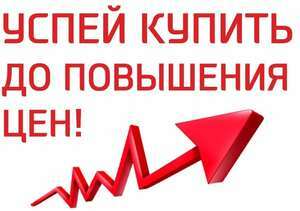 We opened a representative office of our company in the city of Kharkov. 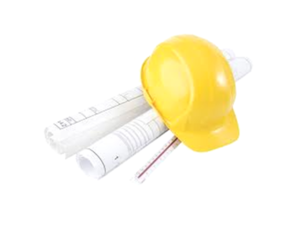 We expand geography, now it is even more convenient to work with us. We opened a representative office of our company in the city of Dnepr. Dear Clients! 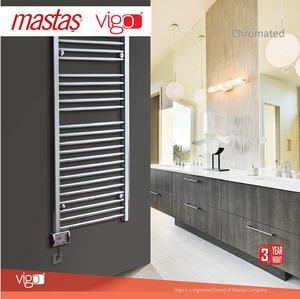 Our company is pleased to announce the news about the expansion of the assortment! 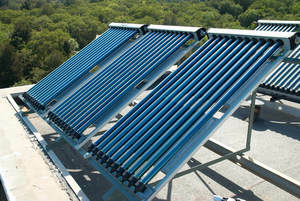 LLC "SOLAR ICS" presents a novelty from the company ELEKTRA - heating mat MMV. NOVELTY !!! 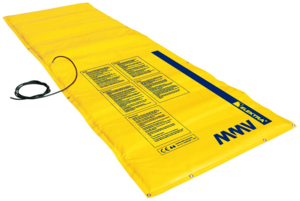 Portable heating mat MMR from the official business partner of ELEKTRA. 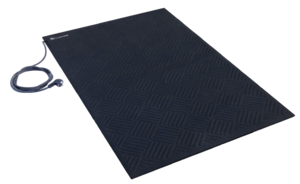 "Solar X" LLC presents a novelty - heating mat MMR. 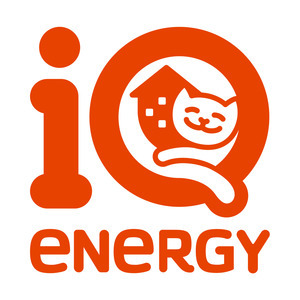 The company "SOLAR IKS" LLC is a participant of the IQ ENERGY program! 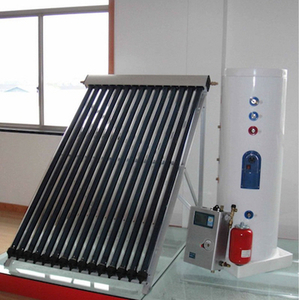 Purchase of energy-efficient goods on credit! 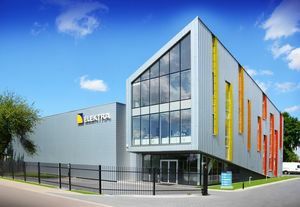 2017 for the company LLC "Solar X" was marked by obtaining the status of an authorized partner of ELEKTRA in Ukraine. 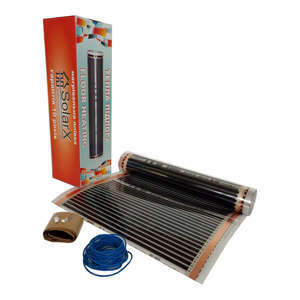 Infrared heating film SOLARX with anti-spark protection at a special price! 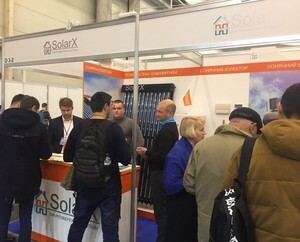 Company "SOLAR IKS" from November 7 to November 9, 2017 took an active part in the X International specialized exhibition "ENERGY EFFICIENCY. RENEWABLE ENERGY - 2017 "
Dear partners: WE have moved. 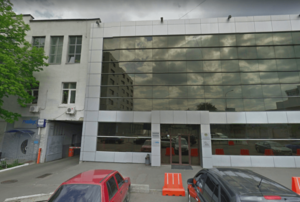 Our new address: Kurenevsky Lane 19/5 office 315. We are all waiting for a visit to a new address. 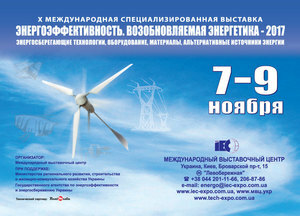 X INTERNATIONAL SPECIALIZED EXHIBITION ENERGY EFFICIENCY. 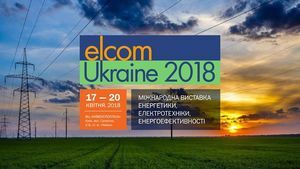 RENEWABLE ENERGY - 2017 The exhibition will be held from 07 to 09 November. Ready to send invitations for your request. Special conditions for Gel Batteries! 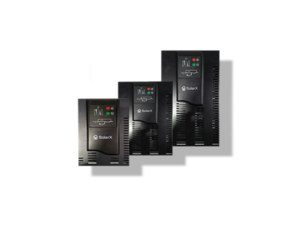 Special conditions for Gel Batteries. We draw your attention to a significant decrease in retail value for this position. The profits of the solar system! 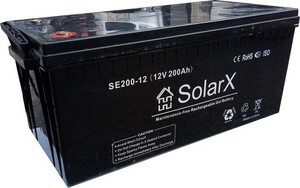 Solar system under the trademark SolarX is already in stock. 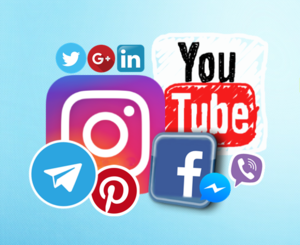 We draw your attention to the ease of installation. Infrared floor is now in our portfolio!